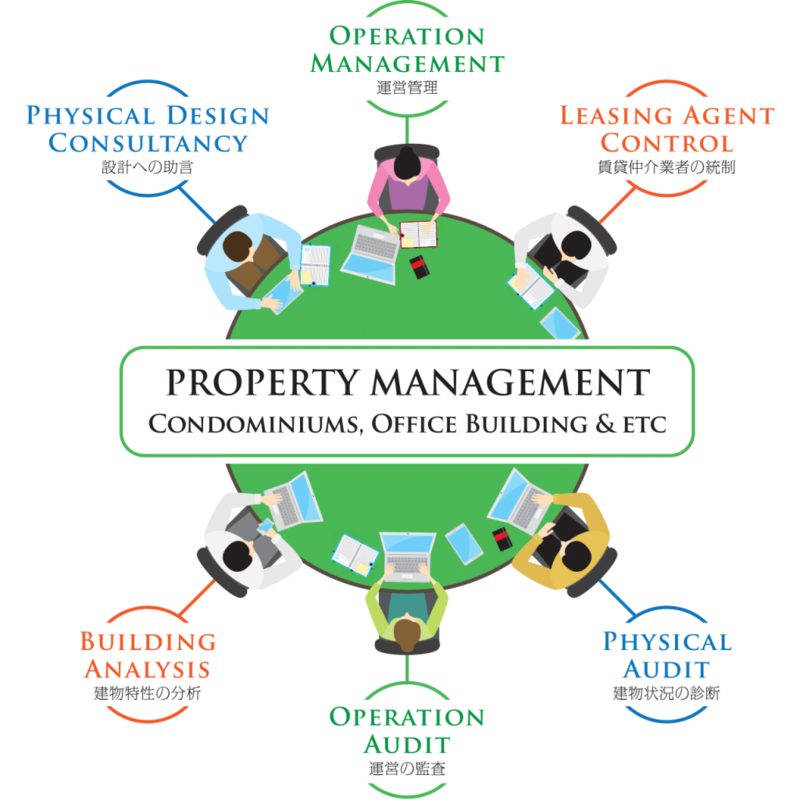 We provide appropriate property management program. We supervise the implementation of the program. We inspect circumstances onsite to find problems. 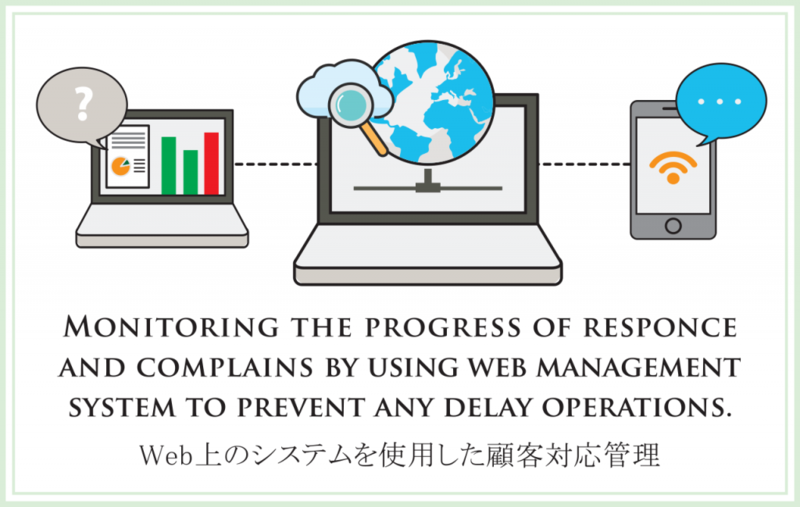 We suggest how to solve the problems for improvement. WHY TOKYU PROPERTY MANAGEMENT INDONESIA? 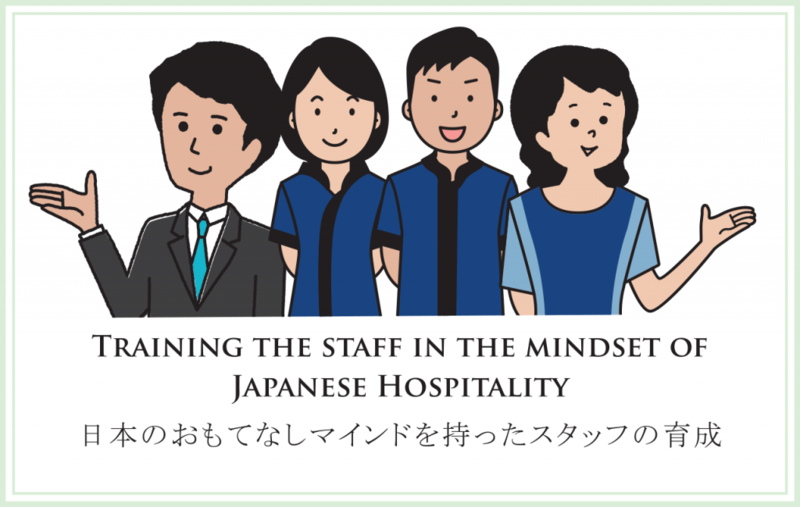 based on years of experiences in Japan.